The game undoubtedly has seen a decline in popularity. Falling out of the headlines and losing its once strong 46 million playerbase. Despite this, it’s worth considering that the game is approaching its three year anniversary and still has a very dedicated fanbase who continue to support their favorite teams in esports and participate in events, such as the new lunar year one being held right now – celebrating the Chinese new year. 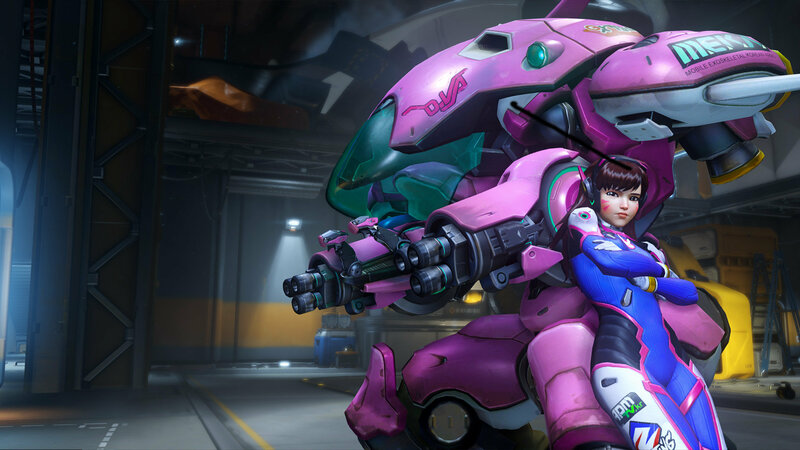 It’s worth noting the price cut only affects the PC version of Overwatch.